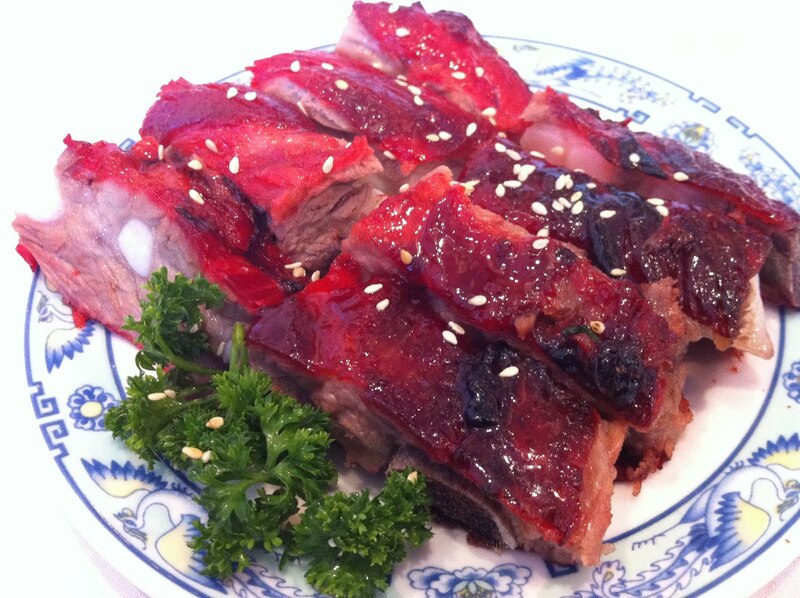 You can’t really mess up Chinese bbq pork spareribs, right? I mean all you have to do is marinate it, cook it, and voila – deliciousness! Not so. You certainly can make them really boring and forgettable. And Ton Kiang succeeds in doing this, sorry. There was very little flavor in these ribs, and even the fat was somehow bland if that’s possible. This is also one of their larger dishes you it’s gonna cost you more $$. Take my advice, don’t pull this one off the roving trays. This entry was posted in 7x7 Big Eat SF, Restaurant, Ton Kiang and tagged bbq, Chinese, dim sum, pork, ribs by vicentesf. Bookmark the permalink.